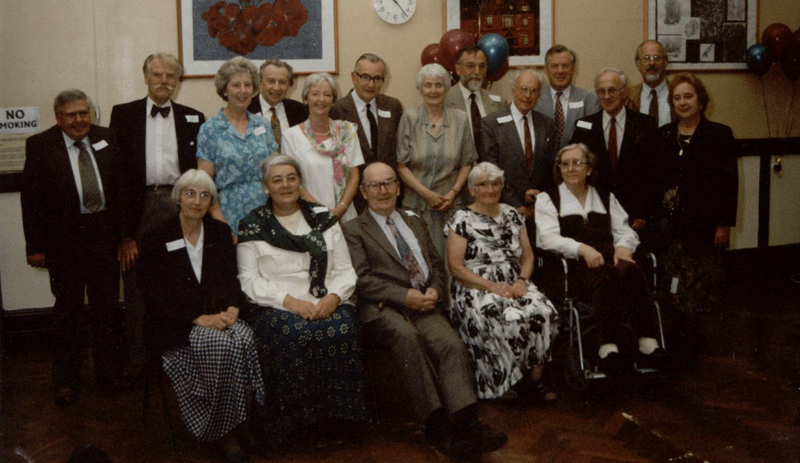 In 1996 a reunion of teachers who had worked at the School was organised. The above photograph shows the teachers who attended. In the back row were Tony Stubbs, Clarence Jacques, Tom Hodge, Veronica Gambling, Les Gwilliams, Sybil Hodge, Graham Gambling, Trevor Wright, Paul Ingram, Johnny Hill, Peter Sumner and an unknown lady. In the front row were Helena Wright, an unknown lady, Harry “Johnny” Johnson, Eileen Walker and Mrs Johnson in a wheelchair. Click on the image to see a larger view.